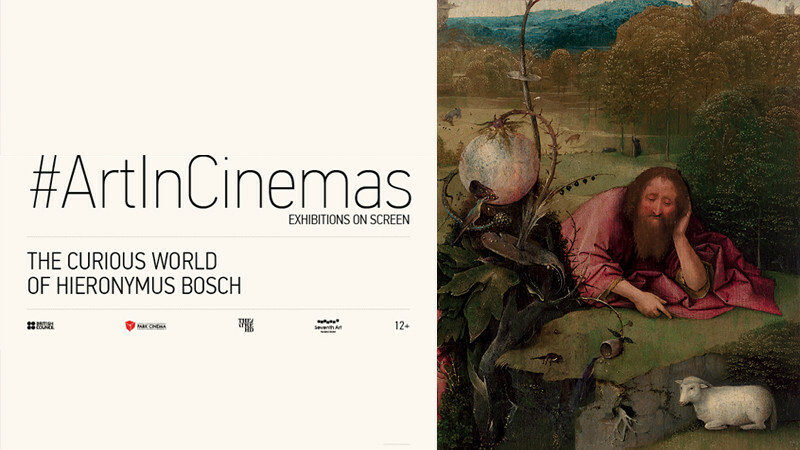 The Curious World of Hieronymus Bosch in Park Cinema Flame Towers buy tickets online. Delivery of tickets for the event The Curious World of Hieronymus Bosch. The Curious World of Hieronymus Bosch features the critically acclaimed exhibition ‘Jheronimus Bosch - Visions of Genius’ at Het Noordbrabants Museum in the southern Netherlands, which brought the majority of Bosch’s paintings and drawings together for the first time to his home town of Den Bosch and attracted almost half a million art lovers from all over the world.